ProtoMAN has covered what happens inside the additive manufacturing machines, but what surprises many ProtoCAM customers is what happens after the actual building of the parts takes place. Additive manufacturing is one part production and two parts post-processing. 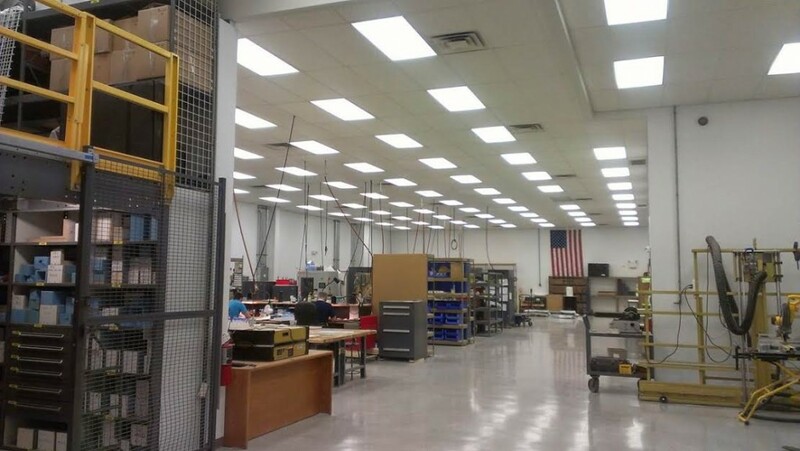 For example, two-thirds of ProtoCAM’s 14,000-square-foot facility is dedicated to post-processing and finishing. It is such an integral part of rapid prototyping an entire industry has evolved that is dedicated to just post-processing (although the aggravation and cost of shipping parts to a separate post-processing facility often outweigh the benefits of specialization). All prototypes are cleaned immediately following machine production and can require everything from a simple wipe-down to multipart chemical rinse to move onto the next step. Stereolithography (SLA) parts are created in a vat of resin which must be drained, wiped away, and fully washed with a three-part rinse to make them safe to handle. SLS parts simply need to have excess powdered materials brushed away. To hold complex geometries in place during the build, all additive manufactured parts have some type of support method. SLA parts are attached to the build tray using a latticework-like scaffolding, all of which needs to be removed with hand tools, grinders or wheels. FDM parts have to have their supports chemically melted off. PolyJet’s gelatinous polymer supports are removed by scraping and using high-pressure water jets, followed by a chemical bath and another round of water jets. All of these processes are both labor intensive and delicate. It doesn’t take much to lose the exceptional detail and dimensional tolerance required, or to destroy a part altogether. Finally, additive manufactured parts get finished. Again, final finish processes can range from the bone simple to the super complex and will vary depending on which method and material is being used. Parts can be hand-sanded, bead blasted, or multi-process sanded. They can be primed, urethaned, coated, or painted; and only service bureaus like ProtoCAM can offer specialty finishes such as medical-grade coating processes and crystal clear bottle finishes that result in a completely transparent piece no matter how challenging the shape. Click here to read more about the finishing options ProtoCAM offers. All rapid prototypes—whether generated on industrial-scale machines that produce top-of-the-line prototypes or “office-scale” 3D printers that spit out serviceable rough samples—require considerable work once the machine has done its work. Post-processing is where parts start to look like parts and where experienced engineers make a huge difference in the quality of your final product. Get in touch with ProtoCAM today to see how we can help make your prototype happen from “printing” all the way through finishing.